He lives with his Mother and Father. 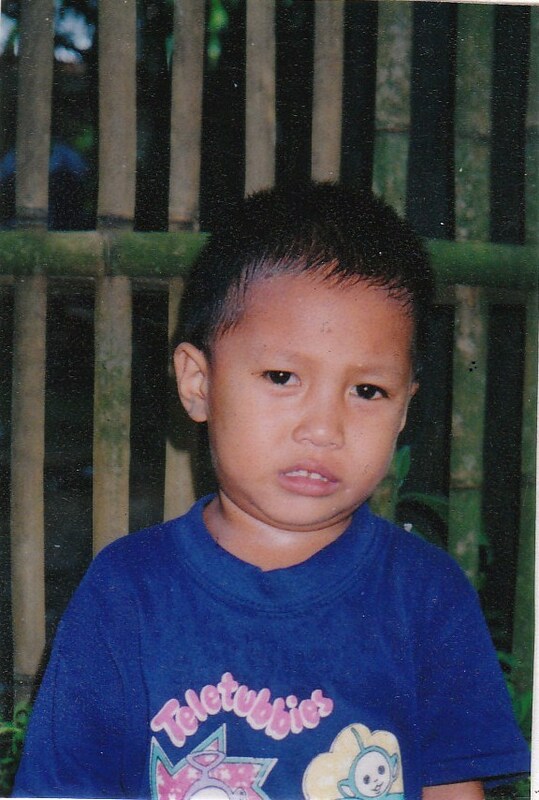 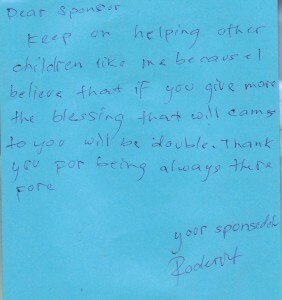 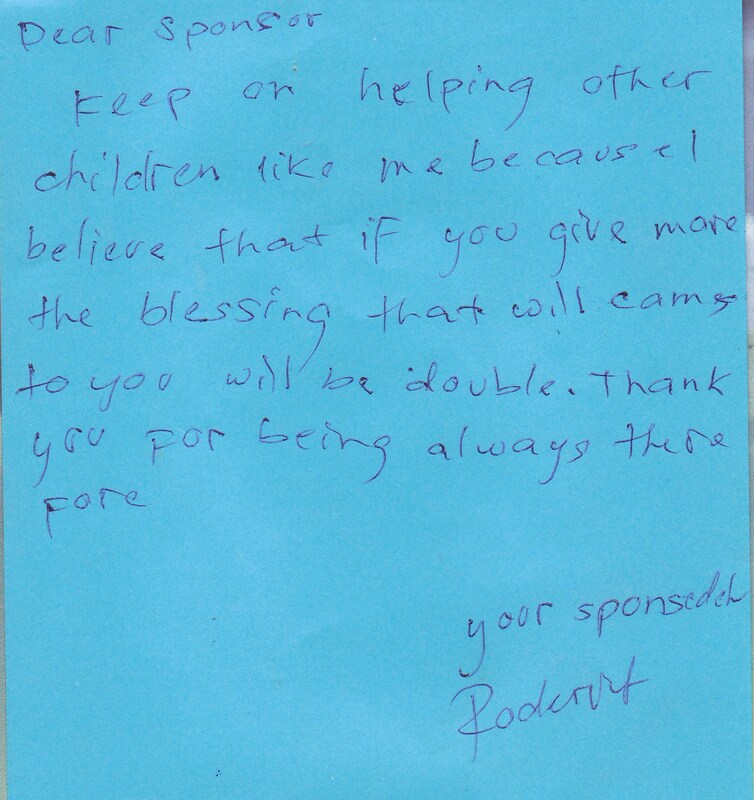 Roderick has be sponsored by us for many years and we have seen him grow up. Roderick is now 16 he favoriate subject at school is maths and he likes to play sports with his cousins when he has spare time. 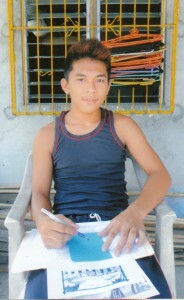 He is quiet and shy and his favoriate colour is Black.